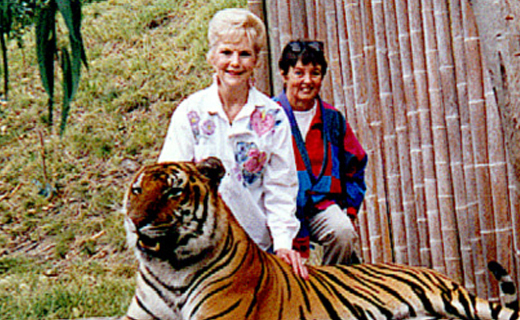 Barbara Cappa & Pat Graham, two fearless women, founded Cappa & Graham in 1979. Initially, they focused on providing convention shuttle services, but due to client requests they soon added designing and managing special events, incentive programs, group tours and activities to the company's list of services. Cappa & Graham was the first certified women-owned business in the Bay Area. Barbara's daughter Linda Thompson, CMP, and her husband, Gordon Thompson, CMP, DMCP, took over Cappa & Graham in 1997. Since then, Cappa & Graham has added numerous services including online registration, hotel procurement, meeting management, print services and event consulting to the repertoire. In 2018 Cappa & Graham joined the Terramar family of destinations, expanding our global presence with a trusted partner. With more than 35 years of industry experience, we take pride in our quality of work and reputation as hospitality leaders.